← If you stay ready, you don’t have to get ready! 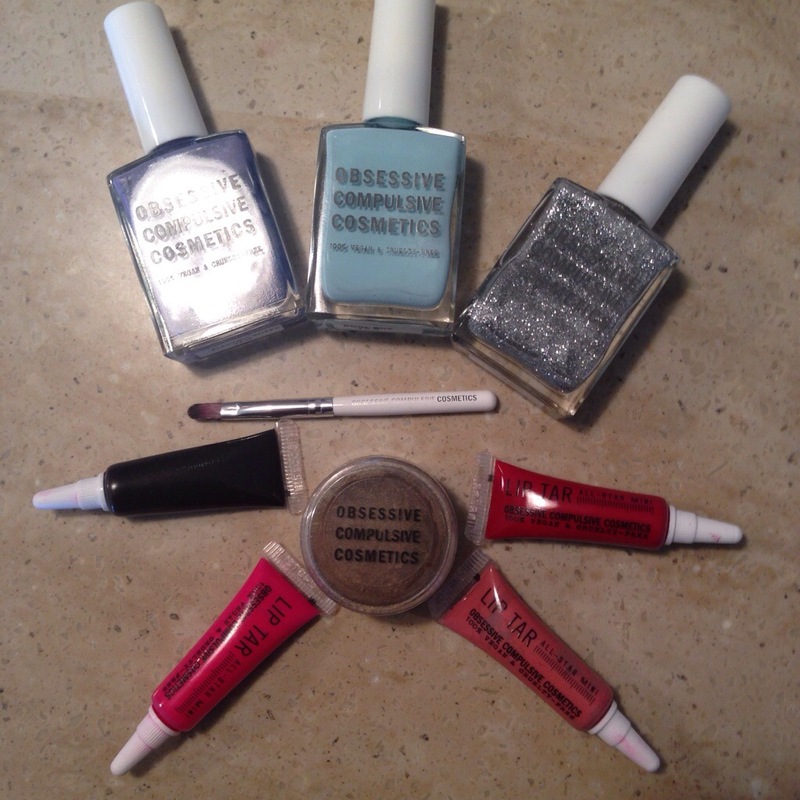 About three years ago while attending The Makeup Show in Chicago, I was introduced to the brand Obsessive Compulsive Cosmetics. I was so in love with their lip tars “hoochie” and “beta” and nail polish “pool boy” that I just had to buy. Fast forward a few years later and here I am trying out more Lip Tars. 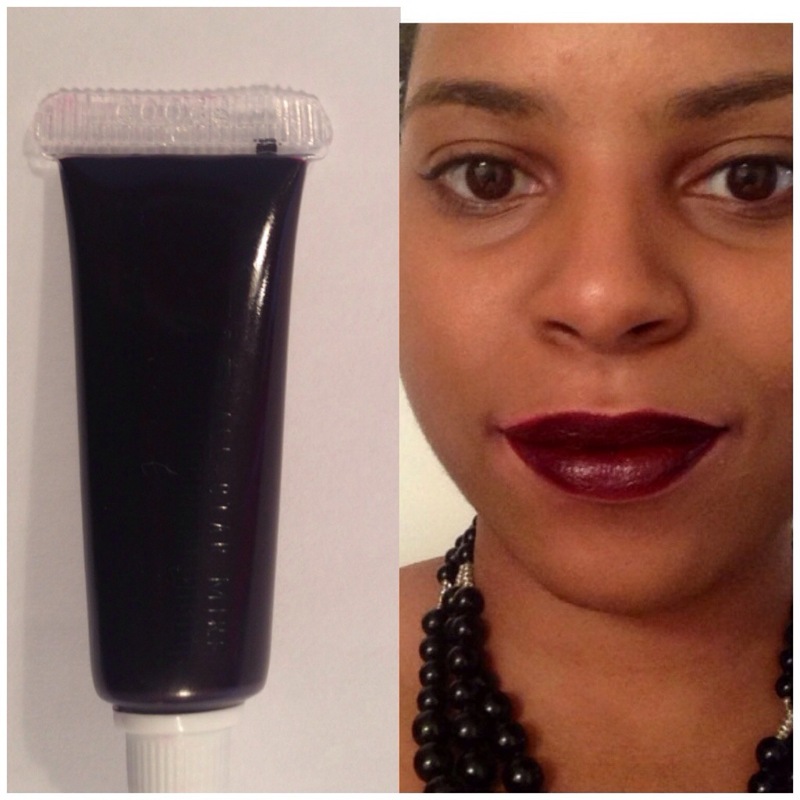 FYI… Be sure to use a lip brush to apply the Lip Tar. These do have a peppermint scent, so these may irritate your lips if they are sensitive to that or you can’t take the smell. Memento- This color is my least favorite because I can’t wear it straight out the tube and doesn’t look good on my skin tone. I would have to mix it with another color. 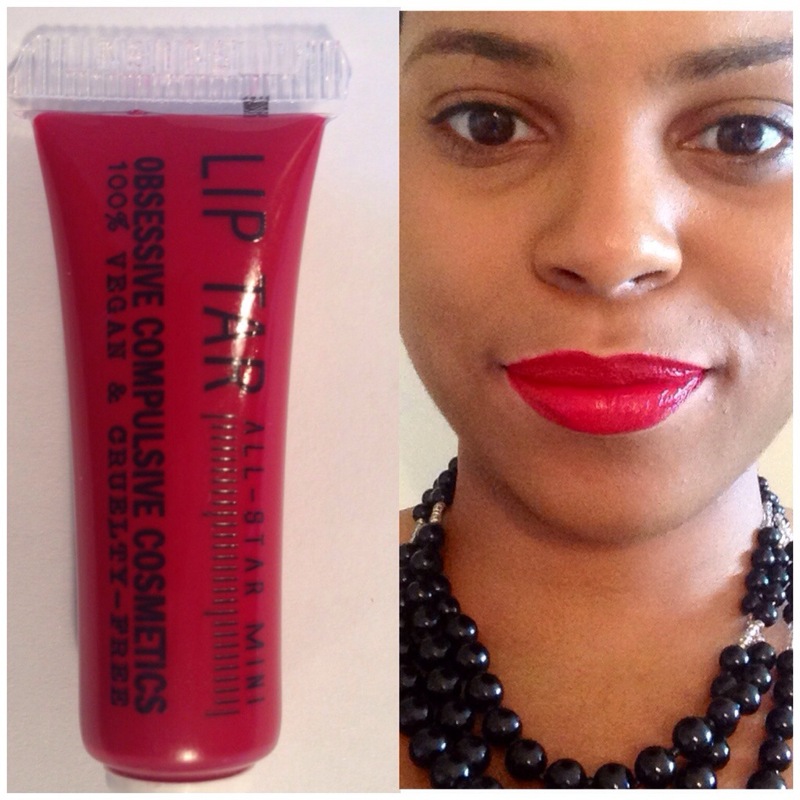 NSFW- I’m a red lip gal, so this is my favorite. Anime- When I’m not wearing red I usually have on pink, so this is also my favorite. I love the bright bold color because it draws so much attention. Black Dahlia- Eve though this looks black in the tube, it really does have a hint of red. Can easily be worn for a night on the town. Add a bit of the NSFW to it and you’re good to go! 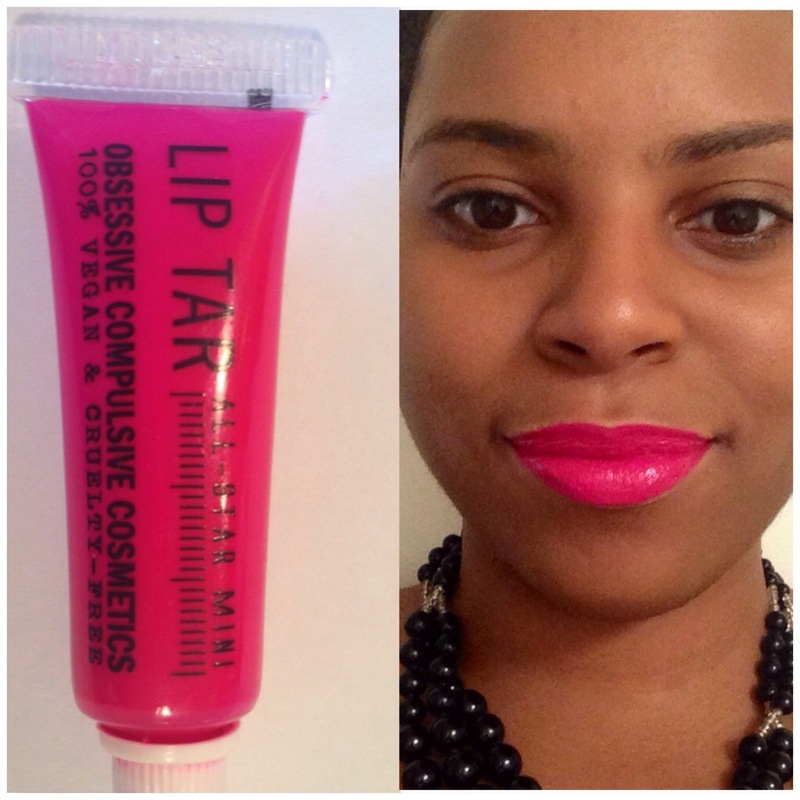 If you would like to try out the lip tars, visit a Sephora near you or the cool Obsessive Compulsive Cosmetics store in New York City. I’ve been and they were great! 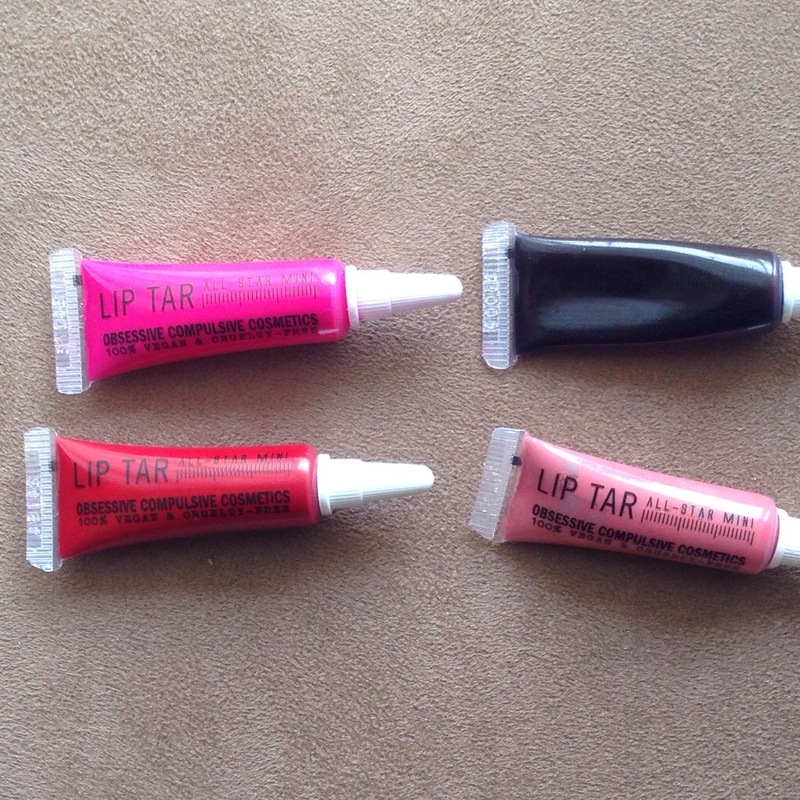 Lip Tars retail for $18.00. And because I love OCC so much, here’s a pic of my little collection. I look forward to trying their matte lip tars. I love a good matte. Thanks for reading. 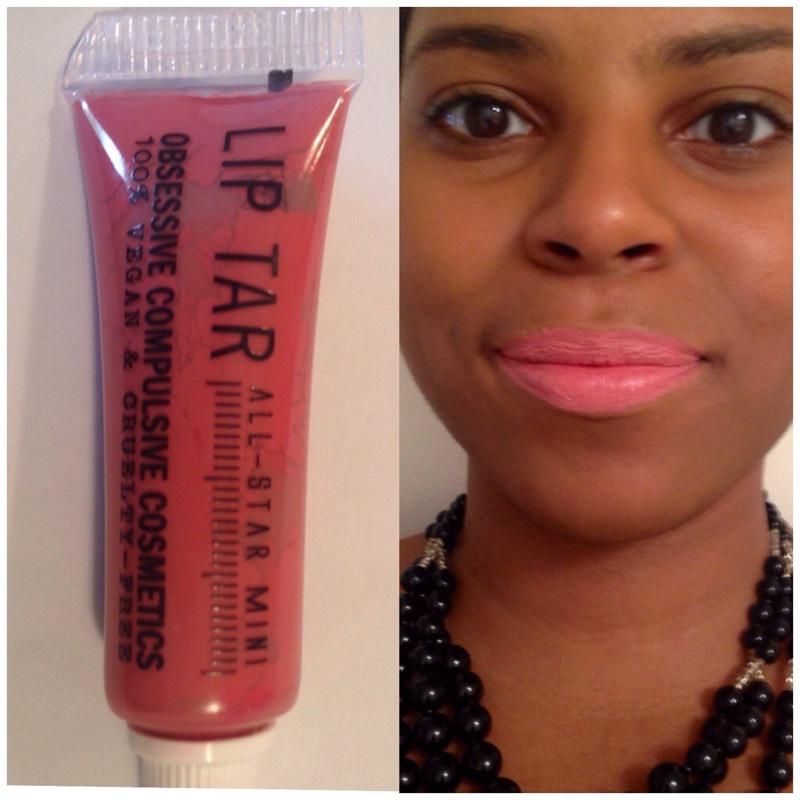 If you have ever tried OCC, please let me know what you think. Awesome! I like the Black Dahlia one. Hope you are well! I love NSFW and Black Dahlia. I want to get some of the mixing ones and try my hand at mixing colors. I usually mix all my lipsticks and lip tars except for when I wear red.